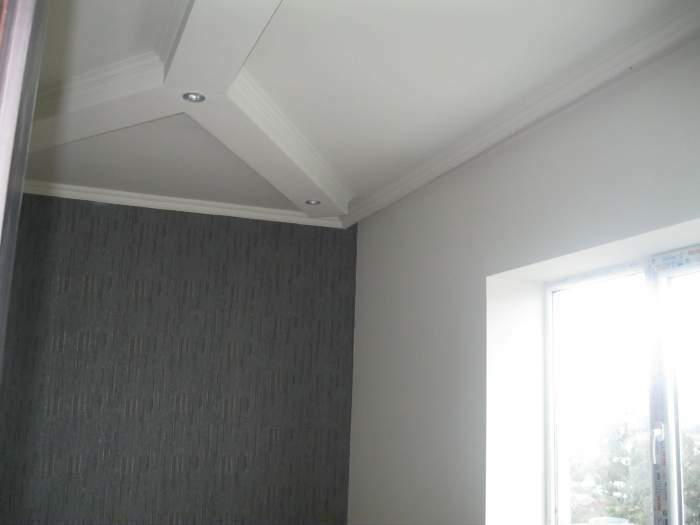 Address: 37, Khimshiashvili str, 3-room apartment on the top floor. Repair works accomplished on 27th of February, 2012. 72 sq. m. apartment with EURO-repair work. + 5 sq.m. balcony , The apartment includes suspended ceilings and decorative wall finishes taken from the 2011-2012 catalogue. TEL: 571 74 24 55. Favorable price: USD45000. Flat for sale in Batumi 28000$! Nonstandard duplex-studio for sale on Panaskerteli Street. Living room and bathroom are located on the first floor, the second floor: the kitchen and the bedroom. For sale is non-standard 4-bedroom apartment.